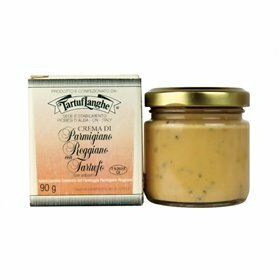 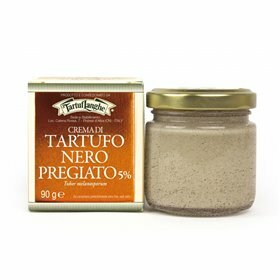 This tasty cream joins a symbol of the Italian gastronomical excellence, the Parmigiano Reggiano cheese, and a precious jewel of the the earth, the truffle. 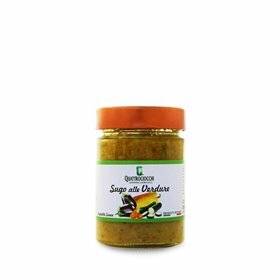 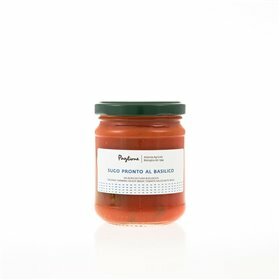 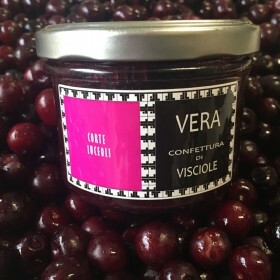 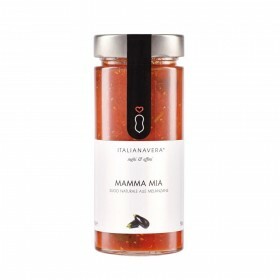 The intense taste makes it ideal to dress any kind of pasta, to glaze asparagus or to use as spread for tasty appetizers. 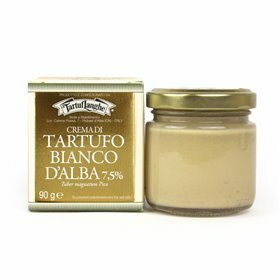 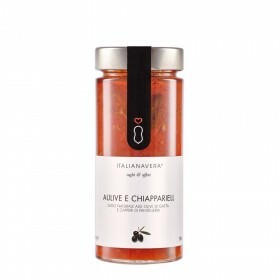 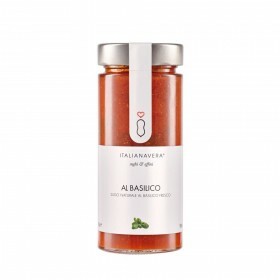 Serving Recommendation ideale per condire qualsiasi tpo di pasta, mantecare risotti, glassare asparagi o da utilizzarsi come crema per gustose tartine.